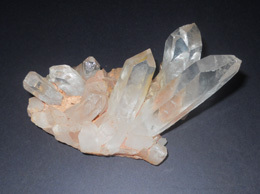 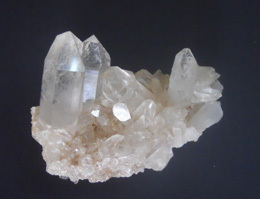 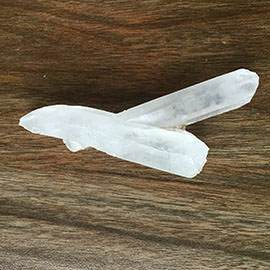 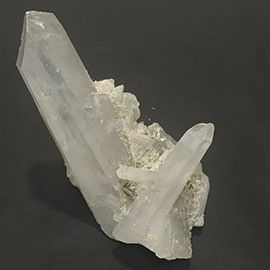 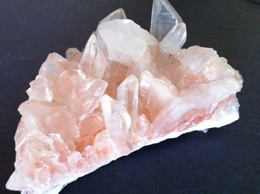 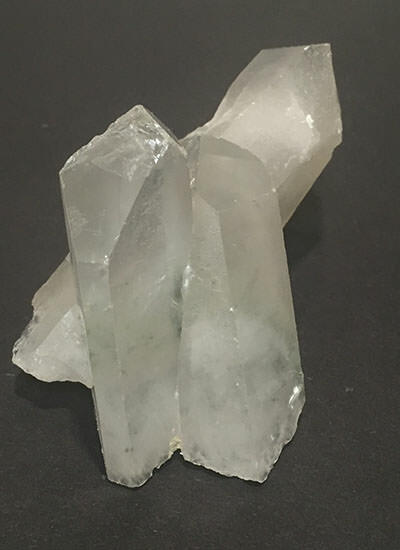 Naturally joined together twin crystals with a phantom in one of them. 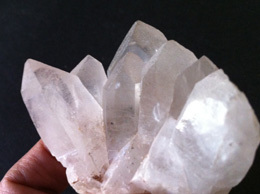 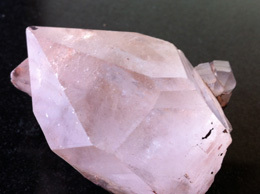 Also find along it a bigger crystal pencil. 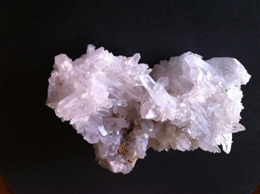 Specimen found in the mountains of himachal pradesh in India.